Las Vegas, considered by many to be “Sin City,” is one of the most exciting places to visit for a vacation or just to have a good time. However, it has become one of the most frustrating places recently for many tourists as well. 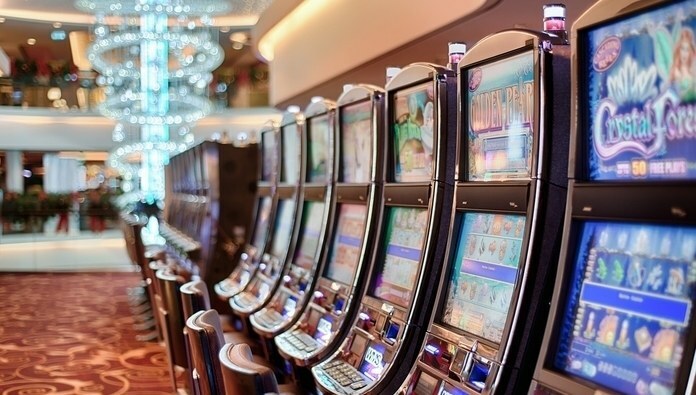 Although it has some of the most popular casinos in the world, Las Vegas also has some of the worst casinos that gamblers and tourists have ever experienced. If there really were a hotel that was the definition of what it is to be a budget hotel, this is it. This casino-hotel makes hostels seem more like five-star hotels. It has received rather mediocre reviews from many tourists, who have complained about the food, service, accommodations, and location. According to some reviews, the food looks as if it were a few days old. The accommodations are less than stellar. The services offered are bland at best, and it seems to be in a dangerous part of town. The Siegel Slots and Suites made the list of one of the worst casinos in Las Vegas since it doesn’t look like it is going to improve anytime soon. Many scathing online reviews from many visitors about the hotel and its basic amenities have been a reason for many tourists to not book there. This hotel is one casino-resort to stay clear of if you are looking to have a good time in Las Vegas. Money may be tight, but Las Vegas is a place to have fun and let loose. With so much negative feedback, we must wonder if this casino-resort will last much longer. This hotel is in need of refreshment. Just gut it and start over. Definitely has an interesting and unique look from outside but that ends as soon as you step through the door. The casino as well is dark ,dank and smells as if you bathed in ashtray butts. Would most definitely not return. The Stratosphere Hotel, Casino & Tower is to Las Vegas what the Empire State Building is to New York or the Willis Tower is to Chicago. 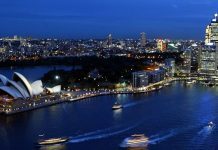 Although it does provide the same experience as those two equally famous landmarks, it doesn’t leave visitors with the same positive impression. The reviews for the hotel-casino are far from complimentary. 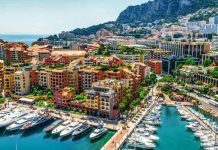 It has received a great deal of negative feedback from many who have had very harsh words about the casino-resort’s management, for one thing. Poor management skills, coupled with dirty rooms and bathrooms, will, if you didn’t know, turn many people off. Numerous reviews have stated that the Stratosphere Hotel, Casino & Tower ruined many people’s vacations, and they were incredibly disappointed over the service and the overall lackluster experience they had to go through. Several reviewers were incredibly harsh, but remarkably candid, in their statements about how the money they spent at the facility was not worth it. 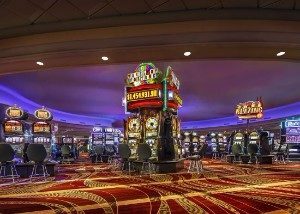 With the amount that a person must pay at this iconic casino-resort, you would expect to have the absolute highest level of service imaginable. 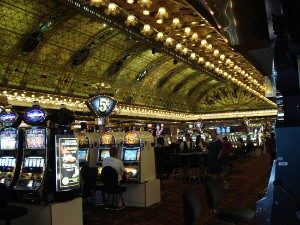 Unfortunately, for many who have visited the Stratosphere Hotel, Casino & Tower, this was not the best casino, and many people had a dull experience as a result. This casino-resort has received such a negative reputation that when individuals type in the worst casino in Las Vegas, they are immediately shown this one. That says a lot. Don’t stay here. The rooms are old and smell bad. No fridge in room unless you pay. Elevators take a long time. No good restaurants in the place. I hate that you have to pay for parking. The lot was pretty empty. It is just annoying. With a name that connotes royalty, it is disheartening to see that the experience and services are far from regal. Excalibur Hotel & Casino is well-known in Las Vegas, but for all the wrong reasons. According to reviews, the Excalibur is banal, noisy, dirty, and unethical. Some people also reported having their money and items stolen. The Excalibur Hotel & Casino does not live up to the noble name that it has incorporated into its resort. 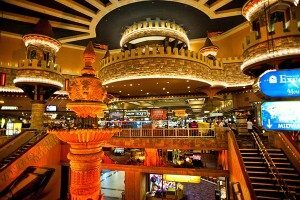 The Excalibur Hotel & Casino is visually stunning to look at, and many people cannot deny the aesthetic. But, regardless, the poor services that are provided has made it a place that a person would not want to stay in if he or she is looking to have a great time in Las Vegas. I stopped in the casino with friends and immediately we were hit with a wall of smoke. The whole look and design of the place was just weird. It was a pretty crummy looking place. I don’t know why a circus themed hotel and casino would draw people in the first place. With a circus in its name, you would expect that this hotel-casino would be the absolute best hotel in all Las Vegas. Who doesn’t like the circus, the animals, the acrobats, or the live entertainment? It offers so much. 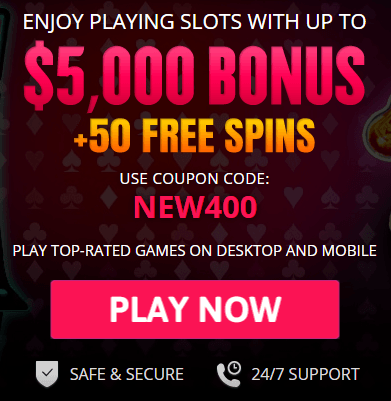 But, sadly, because of the many negative reviews about visitors’ dissatisfaction with the hotel, many tourists are choosing not to visit this casino-resort as well. It offers slow customer service and rooms that are average. Considering the amount of money you pay to stay here, you should expect to have a stellar room. Lastly, there have been vast complaints about the booking confusion. But, to be fair, this is Las Vegas, “Sin City.” It’s the place where what happens in this city, stays in this city. Latest Tripadvisor Review: Avoid like a virus! Poor service in a tired and old building – need I say more? Save your money – wasteful! Reeks of cigarette smoke and stale booze throughout casino. I literally have nothing good to say about this experience. Who doesn’t like having a free drink? You may be offered a free drink here, but that doesn’t excuse the lousy services that are provided. The Tropicana Las Vegas is the last of the worst casino-hotels in Las Vegas. Complaints from visitors include getting the wrong keys, slow customer service, no Wi-Fi, having to wait a long time to be seated for breakfast, etc. Reviewers have chimed into the online reviews, and the verdict is in from many. This is one of the worse places to stay in all of Las Vegas. It not just the poor customer service and the Wi-Fi issues that get many people upset about this hotel. It’s the poor management as well. If you are planning a trip to Las Vegas, it is a good idea to read the reviews. 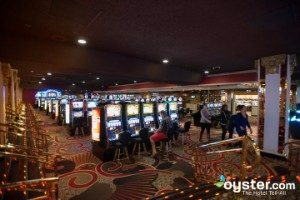 Las Vegas may very well be a city that is deluged with the entertainment experience, but it can be a rather bland and frustrating experience if you don’t get the right hotel. 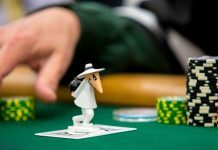 There have been a large amount of people who have not had good experiences there, and this all comes down to the hotel-casino experience they had to endure. Luckily for you, we have taken the liberty to compile this list of the five worse casino hotels in Las Vegas to keep you from making the same mistake. 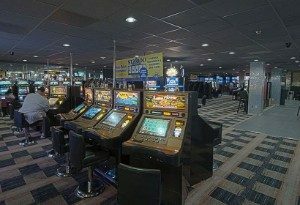 It is OK to spend your money on casinos and the betting beach there is a chance that you could get a huge reward back. But, when you are paying for a room or services and not getting what you paid for, that is when the problem arises. Make sure your time in Las Vegas is fun. Look at the reviews before you book a hotel.